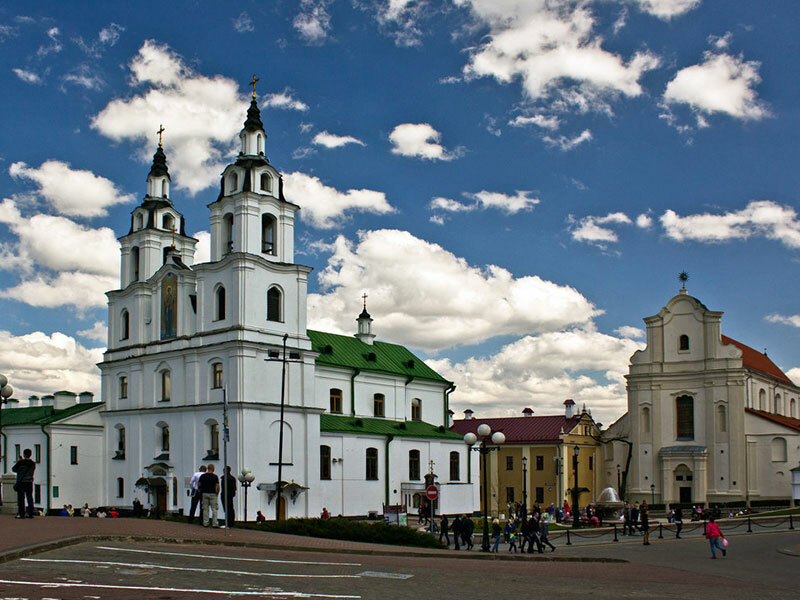 The highlight tour gets you acquainted with beauty of the belarusian capital. A fascinating acquaintance with the best avenues, squares and streets, green of parks and capital public garden. 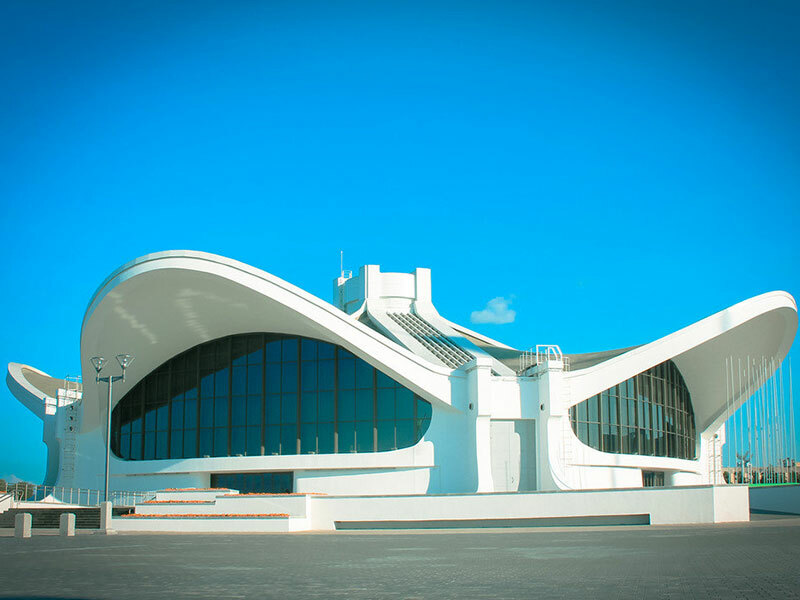 You will be able to get acquainted with architectural monuments of the Independence avenue. 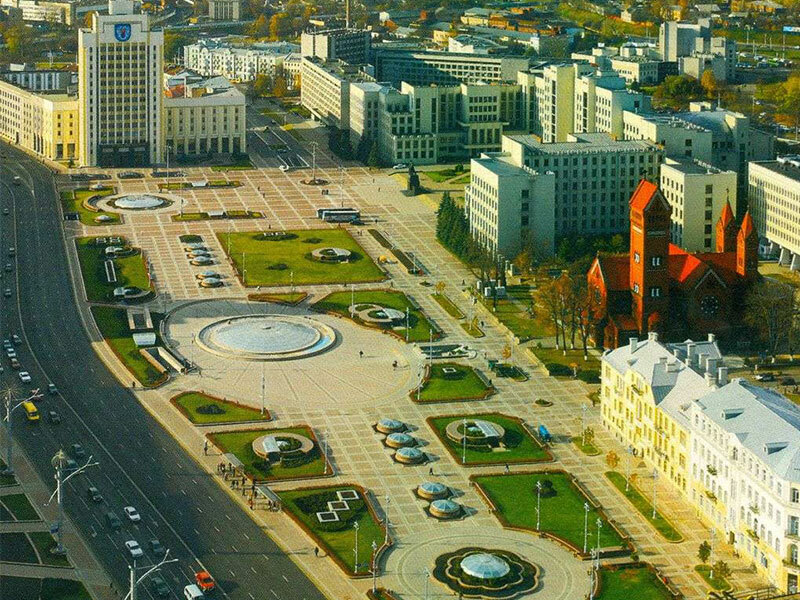 By the way, Independence square itself is one of the main Minsk sights. That means that the avenue claims the status of the UNESCO World Heritage List object. 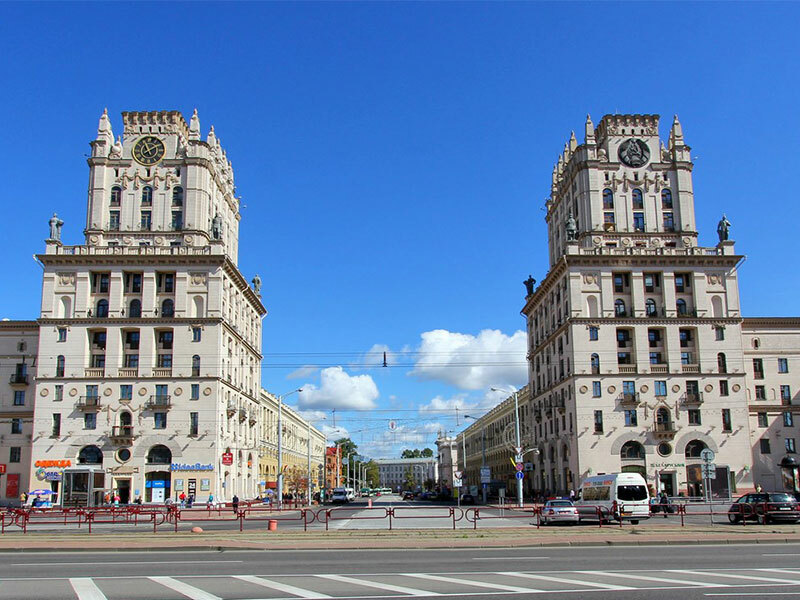 On different sections of the Independence avenue different films were shot, for example, „Stilyagi“, „Shpion“, „PiraMMMida“… You will have an opportunity to see and get acquainted with the history of the main administrative square of Minsk, square which has 8 historical names — the Independence square. The Freedom square is often called the heart of the city- and that's true. Freedom square, or Plyats Voli is a cultural center of the belarusian capital. During the excursion you will see the most beautiful sights of the Upper town at the evening light. You will have an opportunity to walk through the embankment of the Svisloch, that is the decoration of Minsk and flows through its historic center. 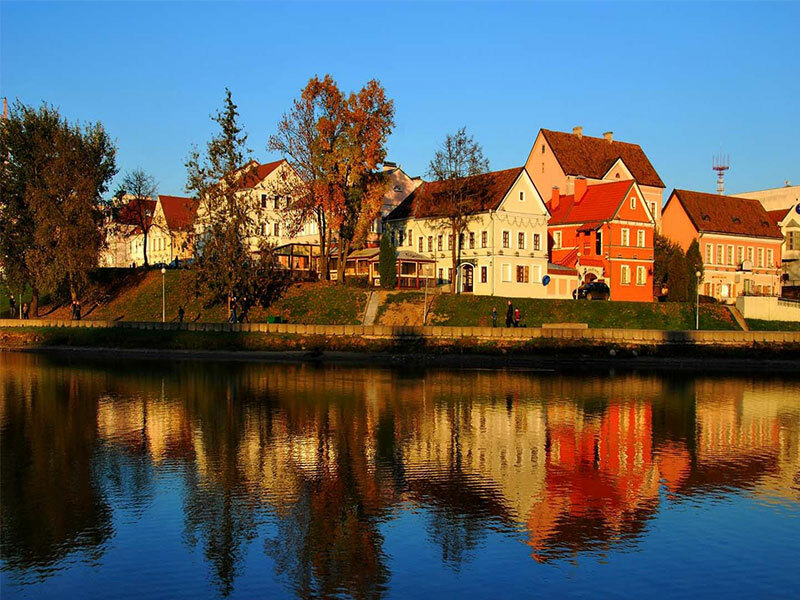 A legendary Trinity Suburb, where the spirit of the XIX century Minsk was recreated, is situated on the riverside. Nowadays the quarter in the Trinity Suburb forms a complex of renovated XIX century houses. There are museums of different profiles in the quarter: the Maxim Bagdanovich literary museum, the Museum of nature, the Living room of Vladislav Golubok. Near the Troitskoye Predmestye a well-known Island of Tears is situated compactly. A visit to the Peramozhcau Avenue is also included in our evening sight-seeing tour. There are many modern shopping centers, large hotel and sport facilities along the square, among of which are the „Minsk-arena“ complex, a football arena, the exhibition center „BelExpo“, the Independence Palace- residence of the belarusian president, the State flag square, the „Dreamland“ entertainment park etc. Mem cache: 1.75 mb, MySQL: 0.0015 s, 10 request(s), PHP: 0.0111 s, total: 0.0126 s, document from cache; Моб? :0, width:1280.